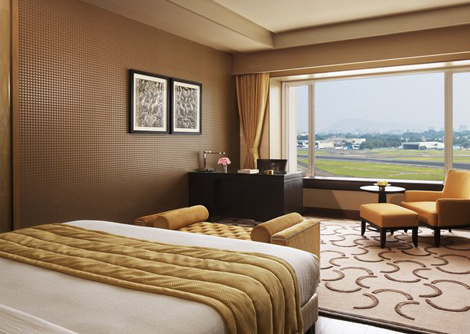 Taj Hotels has opened its fourth property in Mumbai, located next to the city’s international airport. The 279-room hotel features a club floor for business travellers, with a private check-in service , high speed wifi and “24-hour cyber butler”. Rooms start from 44sqm, and feature timber flooring, cushioned bench windows, 40-inch LED TVs and DVD players on request. Hotel facilities include an outdoor swimming pool, fitness centre and beauty salon, French and Italian eatery Rivea, and split-level atrium restaurant Tiqri. Taj Santacruz joins existing Mumbai properties Taj Lands End, Taj Wellington Mews and Taj Mahal Palace. 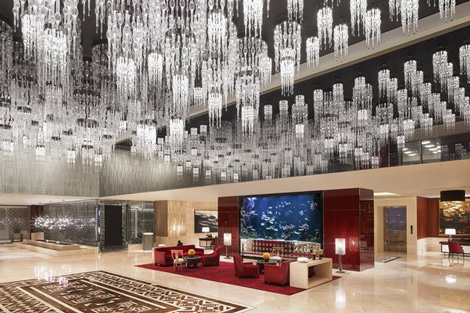 Taj also operates two Mumbai hotels under its sister brands – the Vivanta by Taj President on Cuffe Parade, and Ginger Hotels – Mumbai (Andheri East). 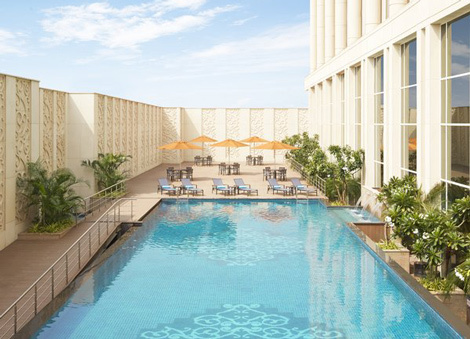 Earlier this month the group opened a Vivanta by Taj property in the north eastern Indian city of Guwahati (see news January 5), and late last year Taj opened its sixth hotel in Bangalore (see news December 12).